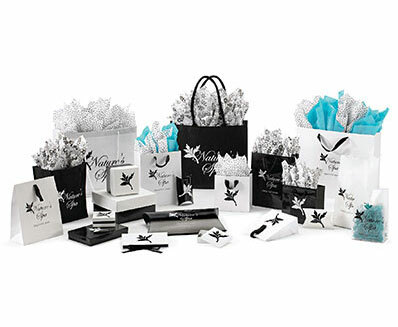 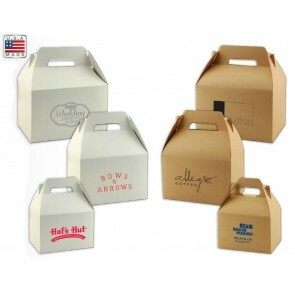 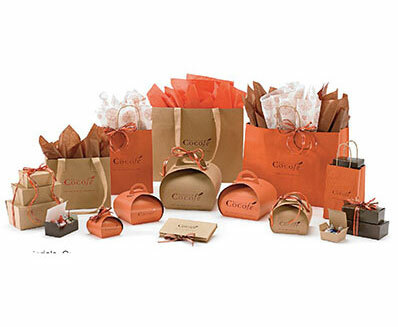 Make your brand shine with custom packaging from Benson Marketing Group. 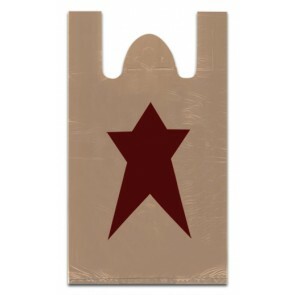 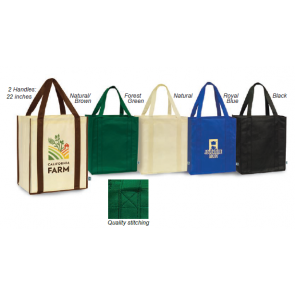 Search our large selection to find the bags that are just right for your store. 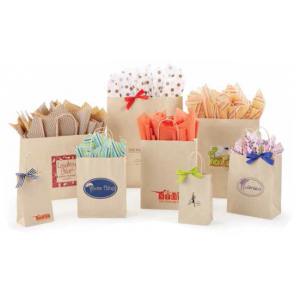 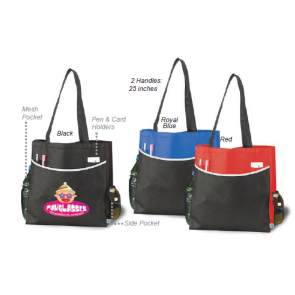 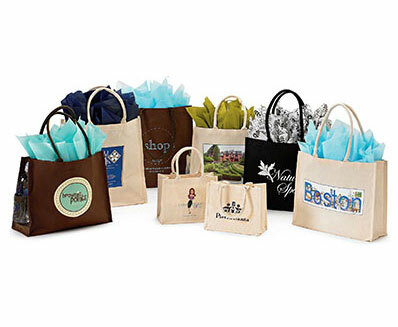 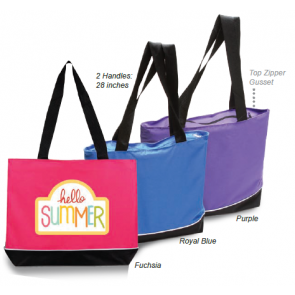 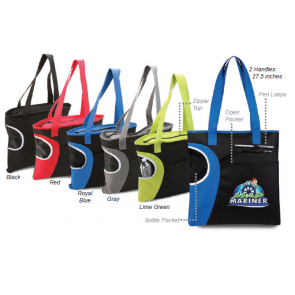 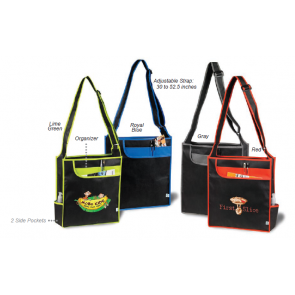 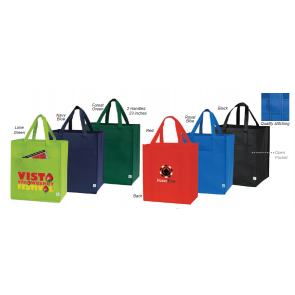 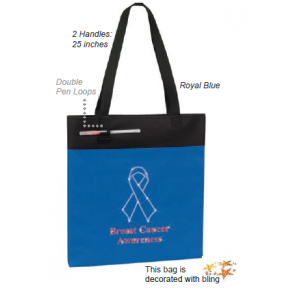 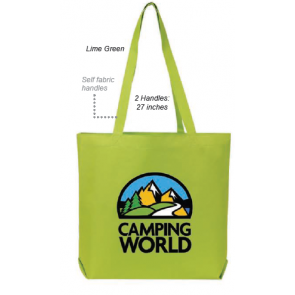 Take your store's image to another level with custom bags. 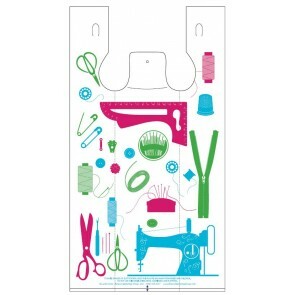 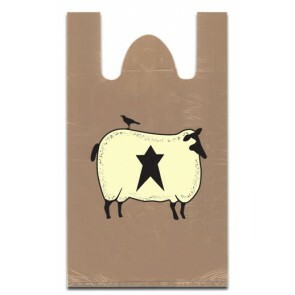 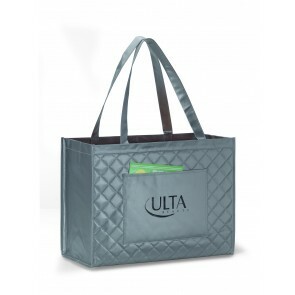 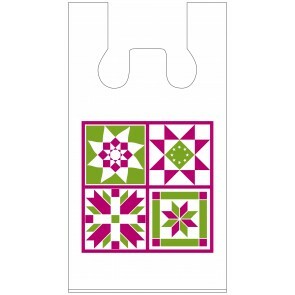 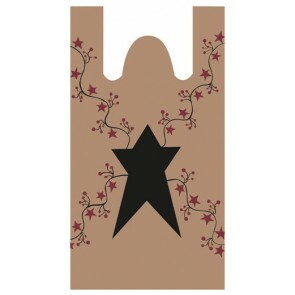 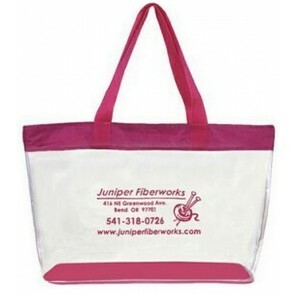 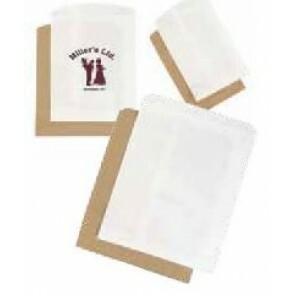 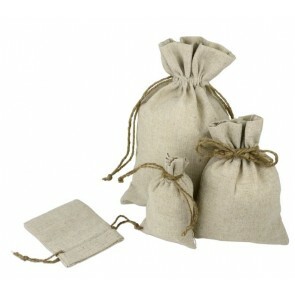 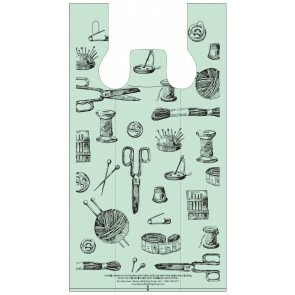 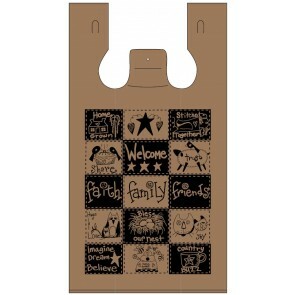 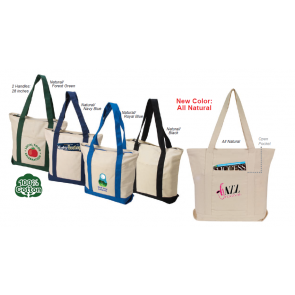 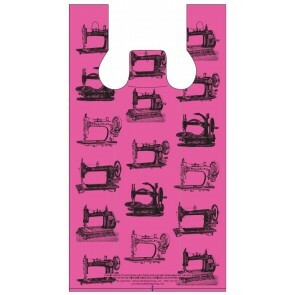 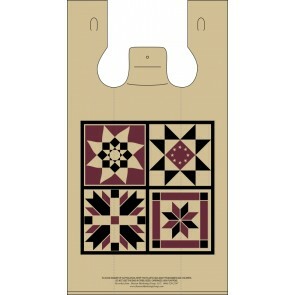 Click here to view our wide selection of earth-friendly reusable bags and packaging. 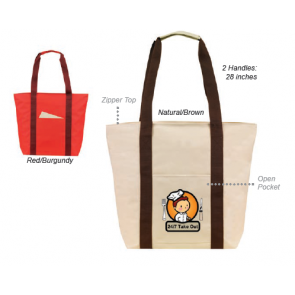 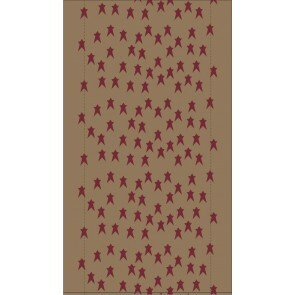 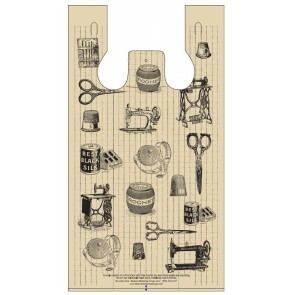 Leave your image on every one of your products in your store. 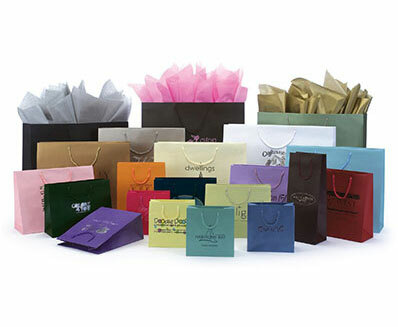 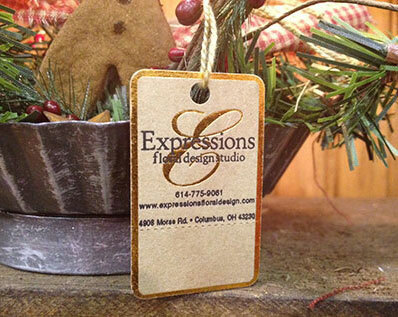 With 15 years of experience in custom printing, we design packaging that will make your business soar. 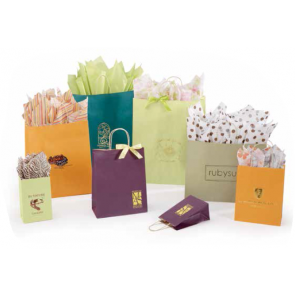 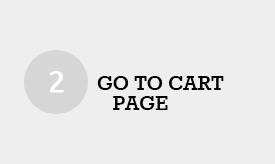 Put your business information on every product that goes out the door while saving yourself valuable time. 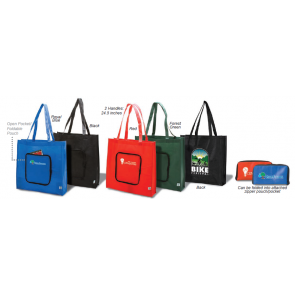 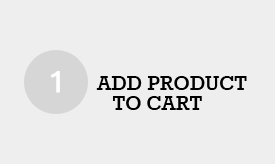 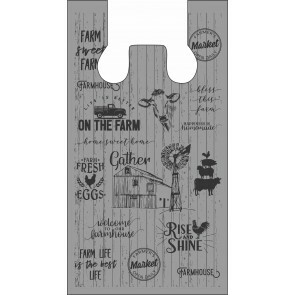 Visit our promotional products website to find a variety of items to promote your business with custom designs.